Deadline to apply is February 22, 2013.
providing support on other organizational functions, as requested. 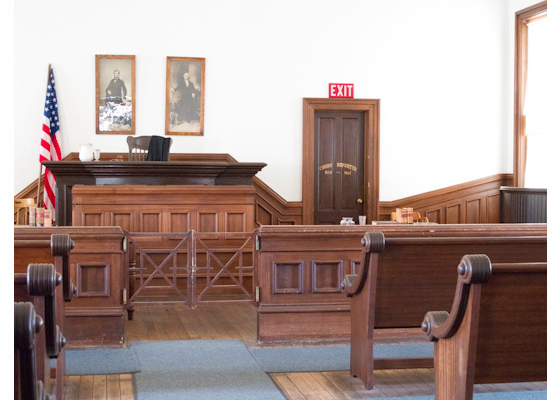 Since its founding in 1991, LAW Fund has raised more than $20 million in charitable support for legal aid programs throughout the state so that no population falls through the gap in the justice system. LAW Fund raises private contributions from the legal community through its annual fundraising drive, the Campaign for Equal Justice, as well as the Endowment for Equal Justice and the Laurel Rubin Farm Worker Justice Project. The Campaign for Equal Justice is LAW Fund’s collaborative annual fundraising drive. LAW Fund is housed in Seattle with the Legal Foundation of Washington (LFW) and LAW Fund staff are LFW employees. For more information about the position, please see the online job description. To apply, please e-mail your résumé including three references, plus a letter of interest, to Dee Thierry at dtheories@legalfoundation.org by February 22, 2013. Application deadlines are February 28 and March 1. Application Deadline March 1, 2013, by 5:00 p.m. Judicial externships are available in the Oregon Supreme Court, the Oregon Court of Appeals, and the Appellate Commissioner’s Office. Details are available in the attached pdf or online. To apply, candidates should submit a cover letter, resume, copies of law school and college transcripts, a writing sample (no more than five pages), and a list of references. Original transcripts are not necessary; copies are acceptable. Only one set of application materials should be submitted. Candidates may specify which court or office in which they wish to work, or particular justices/judges for whom they wish to work; however, unless a preference is specifically stated, the application will be circulated to all justices/judges or court staff who are interviewing as part of this externship cycle. Application materials should be submitted directly to the courts. Students who are considering enrolling in an externship through the school should also submit an Externship Application with resume and transcript to extern@uw.edu. 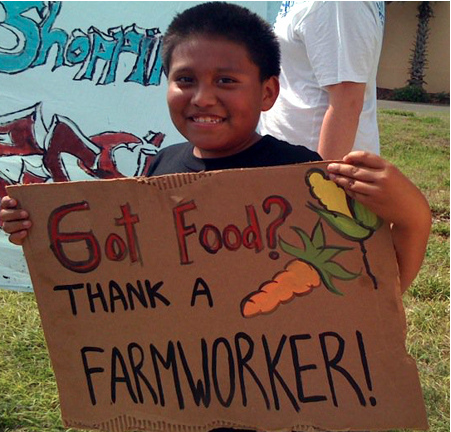 The REAP externship advocates for rural farmworkers in Washington. THe externship is a collaborative project of the Access to Justice Law School Relations Committee. REAP is a collaborative externship program sponsored by the Washington Alliance for Equal Justice and all three Washington law schools – University of Washington, Seattle University, and Gonzaga University, now joined by the University of Idaho College of Law. Through this unique public service opportunity, offered only once a year and designed to address the much needed legal education and assistance for farm workers at the end of the harvest season (August–November), students will help expand access to justice for migrant and seasonal farm workers, who are among the poorest and most vulnerable group of workers in the U.S. With approximately 289,000 farm workers and family members, Washington has the fourth largest population of migrant and seasonal farm workers in the country. This externship honors Laurel Rubin, who was a young, talented legal aid lawyer and advocate for farm worker justice. Laurel died tragically on her way to meet with clients in Southeastern Washington. 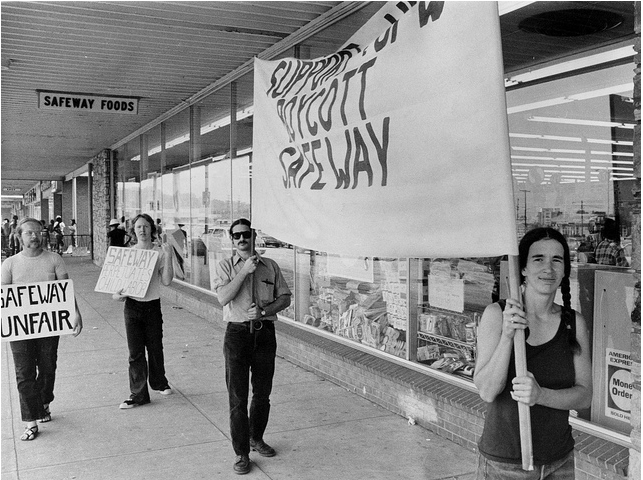 Laurel was passionately committed to advocating for farm worker justice and helping farm workers obtain some measure of fairness and respect. Despite working in a somewhat isolated and rural community, Laurel’s good will, intelligence, and tenacity quickly established her promise as a justice fighter and admired community asset. Her memory lives on in this statewide collaborative program through the training of law students advocating for farm worker justice. Columbia Legal Services (CLS) is a statewide legal aid program in Washington State representing low-income people and vulnerable groups with critical civil legal needs for whom no alternative legal services are available. The work for a student placed in Olympia would include visit to the underserved area of southwest Washington berry farms. Work may also include advocacy on behalf of the Mam-speaking Guatemalan communities on the Olympic peninsula, whose members primarily work in the “brush picking” industry (gathering floral greenery in the forest). Recent Law Grad? Looking for Pro Bono Experience? Seattle Community Law Center Wants You! Seattle Community Law Center (SCLC)’s mission is to provide accessible legal advocacy to people living with physical and mental disabilities so that they may obtain the resources necessary to overcome barriers to financial and medical stability. SCLC is seeking recent JDs with an interest in public benefits or Social Security law for a part-time volunteer position at our organization. Volunteers at SCLC work on all aspects of our practice from the intake process through varying levels of involvement in direct representation of clients under the supervision of a staff attorney. Volunteers may engage in client interviews and counseling, problem solving, legal and factual research, discovery, and written and oral client centered advocacy. The time commitment is flexible and detailed training on Social Security law will be provided. The Social Security Advocacy Project (SSAP) provides legal advice, advocacy, referral and direct legal representation to low-income individuals facing disputes with the Social Security Administration regarding their eligibility for benefits. SSAP also hosts a weekly overpayment clinic at our office where we provide counsel and advice to those facing an overpayment of their Social Security benefits. The Disabled Homeless Advocacy Project (DHAP) was created to proactively identify and assist homeless individuals who have “slipped through the cracks” of the state and federal safety net programs that provide cash and medical assistance to the disabled and to help them obtain benefits to which they are entitled. DHAP staff and volunteers hold clinics at local homeless shelters and day centers and provide information, advice, advocacy and direct legal representation to qualified individuals throughout Social Security’s application and appeals process. If interested, please contact Alexandra Doolittle at Alex@seattlecommlaw.org or (206) 686-7252, x104.